A Grand Canyon river trip prompted Ellen to leave her home state of Wisconsin and begin her post-grad adventure in the sunny Southwest. After living as a desert vagabond for several months, slickrock captured her heart in a way no dairy farm ever had. She landed in Flagstaff in 2013 and started working for the Trust shortly thereafter. 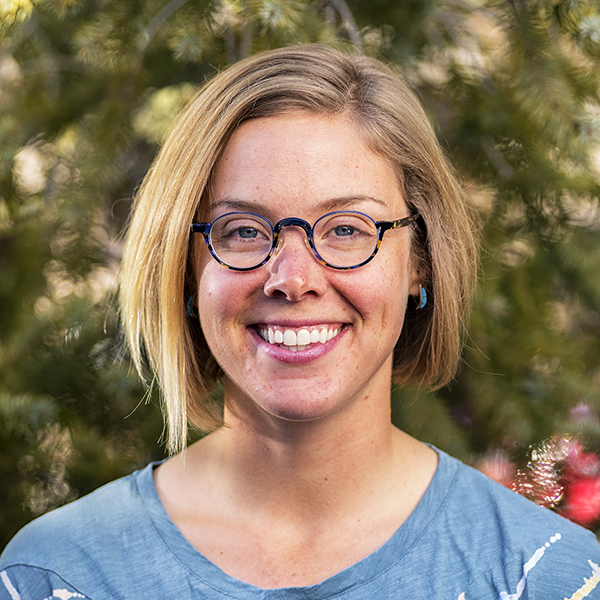 She puts her journalism and environmental studies degrees from the University of Wisconsin-Madison to good use writing for the Colorado Plateau Explorer and managing communications for the Trust.